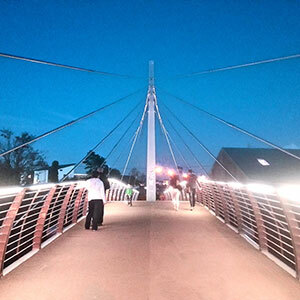 "Our University has always been close to community. The west of Ireland is an environment that demands that. We're in the middle of a city; we're in the middle of a very rich environment both culturally and economically and that's something we can all benefit greatly from. It's a two-way street, the University can give back to community but we get back much, much more in terms of learning from the experience and the engagement." Read more about this commitment to our communities in our Vision 2020 - NUI Galway's Strategic Plan for the period 2015-2020. We're involved with many community activities and the community is active on campus contributing to student learning and campus life. 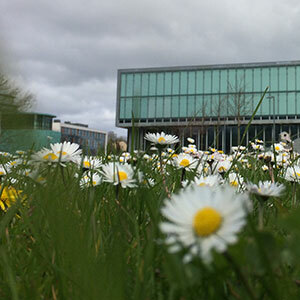 Our campus is actively working towards achieving a Green Flag and is striving to integrate sustainable practises into all aspects of campus and community life. Read here to learn more about our Green Campus. 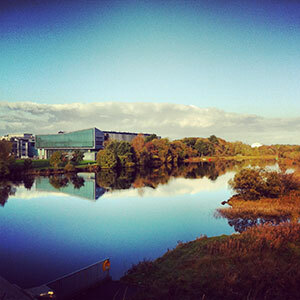 Why not go for a walk or bike along our Riverside Route and enjoy the River Corrib in all its glory. 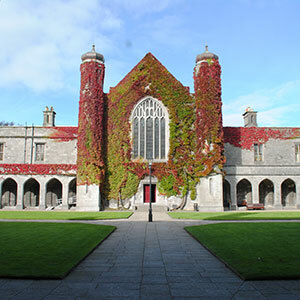 Read more about this commitment to create a campus that is sustainable in our Vision 2020 - NUI Galway's Strategic Plan for the period 2015-2020. Meet the campus sustainability team and learn more about sustainability on campus. There are also many opportunities to visit the Art Gallery and Museums on campus. Service Learning - Community organisations host students as part of their academic programme. ALIVE - Student volunteers actively engage with community organisations. Learn more about our Civic Engagement strategy visit the Community Knowledge Initiative (CKI). 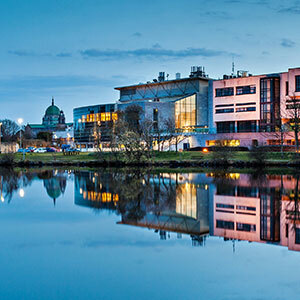 NUI Galway is fully committed to developing and promoting initiatives which seek to counter disadvantage. Our Access Programme activities are devised to advance the social, economic, educational and cultural needs of the Western region. 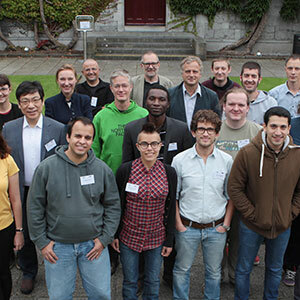 The Connemara Gaeltacht is a valuable resource for NUI Galway. We run courses, classes and other events as part of an Irish language preservation programme in both Áras Mháirtín Uí Chadhain in An Cheathrú Rua and An tIonad Oideachais agus Cultúir in Carna. These are available through academic courses and Irish clubs. 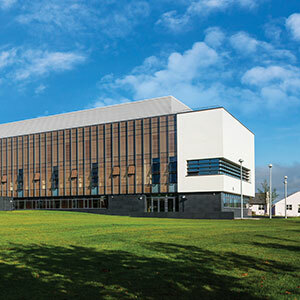 Read more about this commitment to Pobal na Gaeilge agus na Gaeltachta in our Vision 2020 - NUI Galway's Strategic Plan for the period 2015-2020.